A mortgage is a legal agreement between a lender and a homeowner. When a homebuyer does not have enough cash to purchase a home outright, they borrow money from a bank by using their house as collateral. Home buyers have many options when choosing a mortgage. With so many choices; terms and interest rates (fixed and adjustable) vary, government vs. conventional, jumbo vs. conforming, the decision can seem overwhelming. How do home buyers determine which choice is best for their situation? All loans fit into a fixed or adjustable category, or a hybrid (combination). It is essential to know the differences between them to select the best option. Fixed-rate loans: A fixed interest rate stays the same for the entire life of the mortgage loan. There are no surprises because your monthly payment of principal and interest will never change. 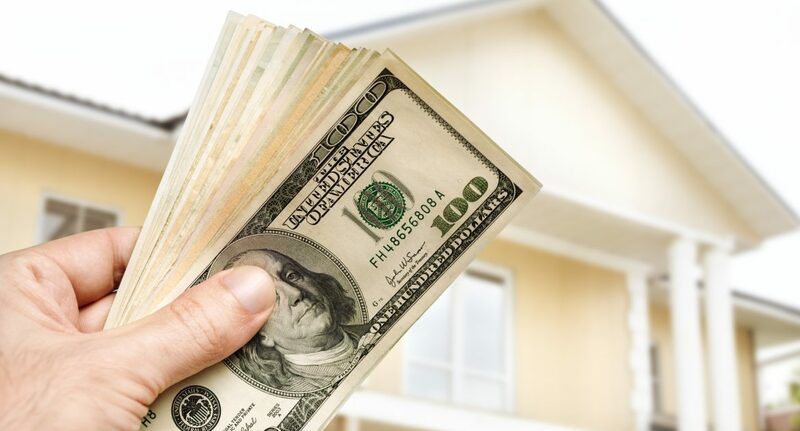 However, if the lender is escrowing funds to pay your property taxes and homeowner’s insurance when they become due, that portion of your payment will fluctuate as these costs will vary over the life of the loan. Generally speaking, the longer the loan term, the higher the interest rate. A common characteristic to all fixed rate loans allocates more of each payment to interest at the beginning of the loan, and allocates more of each payment to principal as the loan gets closer to being paid off. Adjustable-rate loans: Adjustable rate mortgage loans will readjust annually, or some other specified interval, and may remain fixed for some initial number of months or years. For example, a 5/1 ARM loan will have a fixed rate for the first five years before adjusting annually. This loan normally starts with a lower rate, but the interest rate will almost certainly increase according to the formula specified in the loan documents when the loan readjusts. In addition to deciding which type of interest rate loan you want, you must also determine if a government-insured loan or conventional mortgage is more advantageous. A conventional mortgage is not insured or guaranteed by the federal government. *All government insured loans can be combined with a fixed-rate or adjustable rate. Generally, Federal Housing Administration (FHA) loans are available to many low income borrowers with credit scores over 580, whether 1st-time buyers or not. Its primary advantage is that it allows homebuyers to make a low down payment. A low down payment is helpful to many, but homebuyers must recognize their monthly payments will increase with a higher amount to repay. Also, mortgage insurance, which protects the FHA against loss in the event the mortgage loan is not repaid, is required and is costly. Military service members and their families are offered a loan program by the U.S. Department of Veterans Affairs (VA). The VA will reimburse the mortgage lender for any losses. The most significant advantage is service members and their families do not need to make a down payment. They receive 100% financing for their home purchase. Check with a bank or mortgage broker to see if you qualify. Conforming Loan – This loan meets Fannie Mae or Freddie Mac’s guidelines and falls within their maximum size limits, conforming to pre-established criteria. Jumbo Loan – This loan exceeds the conforming loan limits established by Fannie Mae and Freddie Mac. These loans are riskier to lenders. Borrowers must have excellent credit and must be able to put a more substantial down payment, and interest rates are typically higher. Richard S. Weinstein is an experienced real estate attorney. Hire him when purchasing a home to ensure your purchase goes as smoothly as possible.